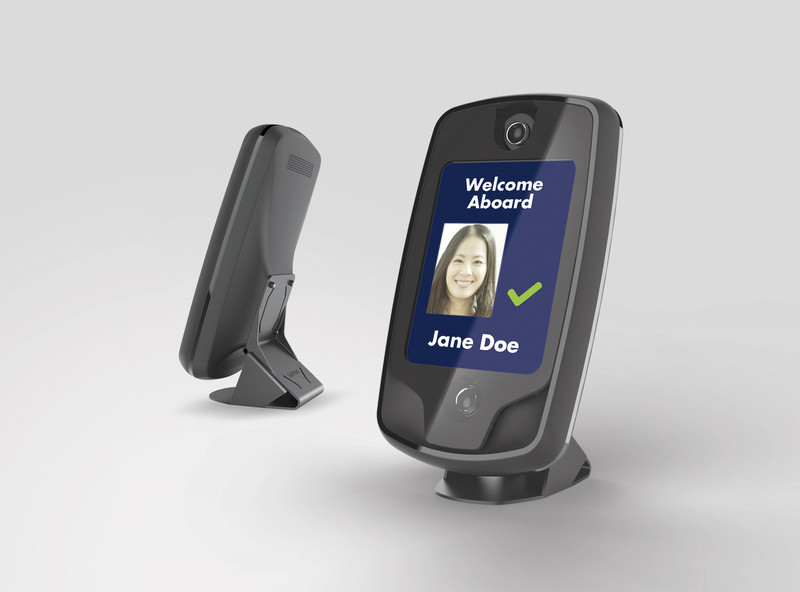 MorphoFACE particularly* helps airports and border checkpoints deal with the increasing number of travellers by providing a fast and highly secure biometric solution for face capture and matching in one single connected device. Based on the latest 3D video analysis technology, this solution combines reliability and ergonomic to enable a steady and seamless flow of users. “In a globalized world where airports and border checkpoints are vital hubs, we believe that ‘on the move’ biometrics will play a key role in securing borders while reducing wait times and improving travel experience. With our offer, we are proud to contribute to make our borders safer and smarter,” said Samuel Fringant, Executive Vice President, Security Division at Safran Identity & Security. * MorphoFACE can also be used to secure sensitive sites, ports, train stations or financial institutions.